Handpiece for Suhner Rotoset and Rotostar flexible shaft machines. • Dimensions: 1" diameter x 4" long, .75 lbs. 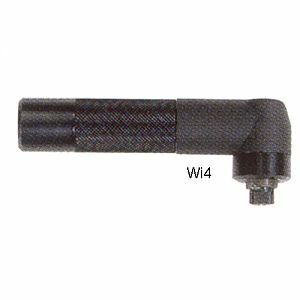 • Collet and locking Wrenches 2 pcs. Bristle Wheel Brush - 3/4'' dia.